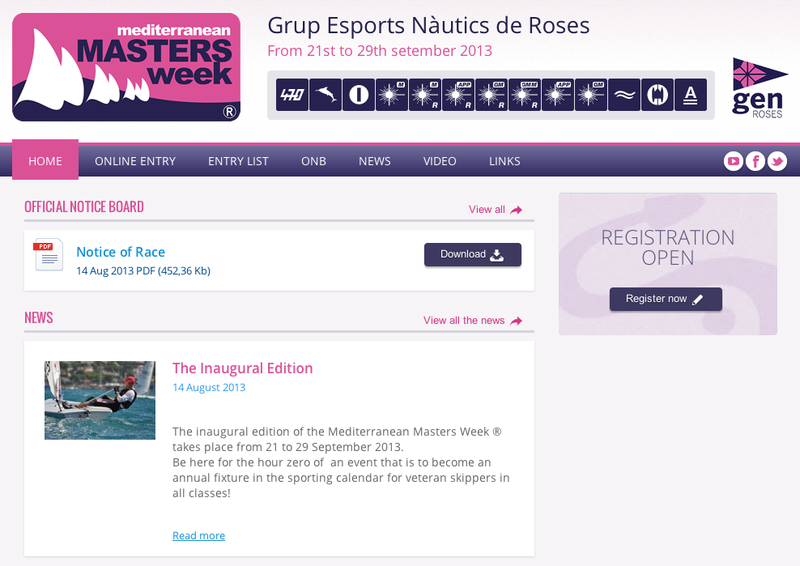 Registration for the MMW 2013 is now open. Register for the regattas held between 21 and 29 September by filling in your online entry form. Your entry will be confirmed once you submit the additional information requested in the Notice of Race for validation by the MMW technical team. The Notice of Race can be viewed here or downloaded from here.